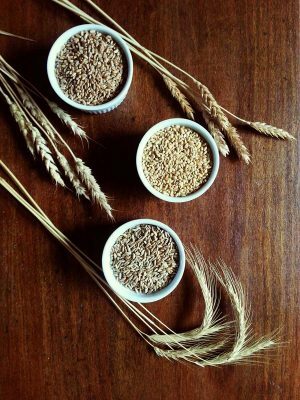 The California Grain Campaign is one of many initiatives across the country with the common goal of taking grains out of the world-wide commodity system and placing them into a regional, sustainable, food system. In the process we hope to increase transparency, diversity, and knowledge of the crops that grain-growers are planting, harvesting and marketing in California. 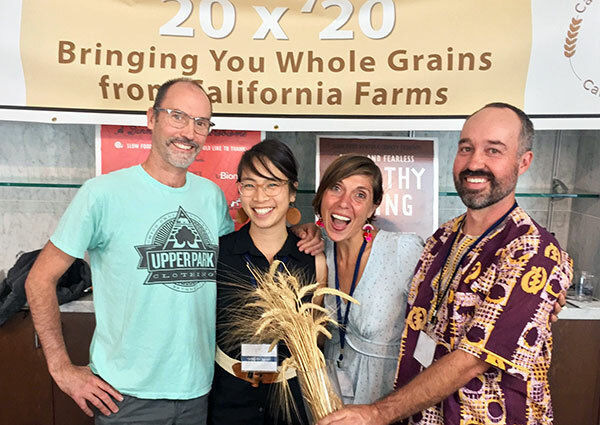 The Campaign began in the Fall of 2016 when farmers Mai Nguyen and Nate Siemens, miller Nan Kohler, baker Dave Miller, advocate Leyna Lightman, and farmer’s market manager Diana Rodgers came together behind the idea that grain processors (bakers, pasta makers, etc.) selling food in the state’s farmer’s markets can, and should, play a role in supporting the region’s grain growers. We hope you will join us in strengthening and enriching our regional grain economy by supporting the California farmers and producers who work hard to bring you healthful, whole grain.